The heart of Japan is its enduring craft traditions. During this enriching origami workshop, you’ll get personalized instruction in the time-honored art of paper folding. 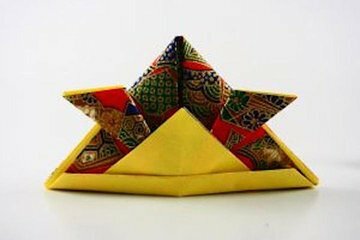 Beginners will master a paper crane by the end of the session, while advanced levels can even tackle a tiger or dinosaur. Unwind over crafts and become part of Japan’s living heritage. All participants will take home a unique keepsake box as a souvenir—plus their own creations.